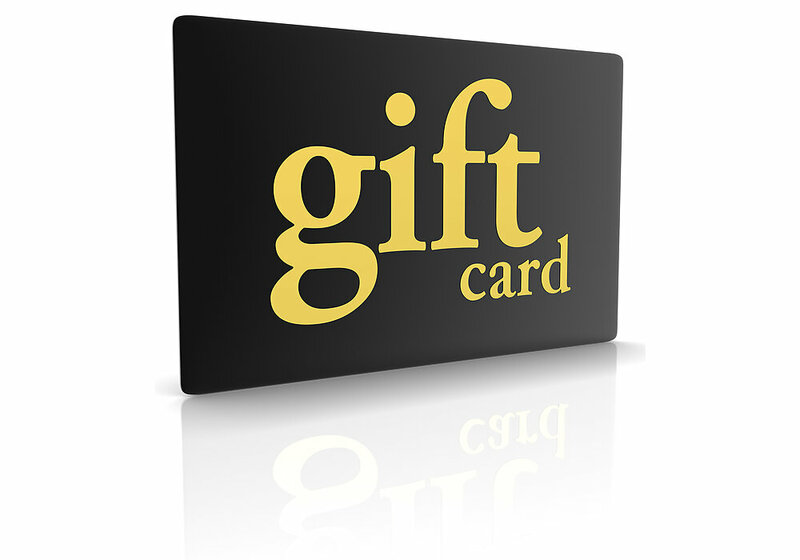 Gift card redeemable for any item on volquartsen.com. Gift cards expires 12 months from the date of purchase. 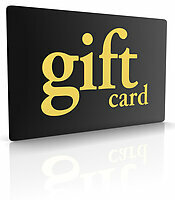 All gift cards are emailed to the purchaser immediately after checkout - it's the perfect last minute gift!